The lack of participation in 401(k) plans is complicated by the fact that, unlike pensions, these plans are subject to market volatility and there is no guarantee that a set amount will be paid monthly.2 Overreliance on Social Security to fund retirement could also carry risk since it currently only replaces about 40% of the average person’s income.3 In addition, longer life expectancies, escalating healthcare costs (estimated at $275,000 out-of-pocket for the average 65-year old retired couple over their remaining lifetimes1), and unpredictable cost of living increases could cause a disparity between income and expenses in retirement, generally referred to as a retirement income gap. Understandably, wealth accumulation has likely been a focus for clients leading up and into their retirement years. 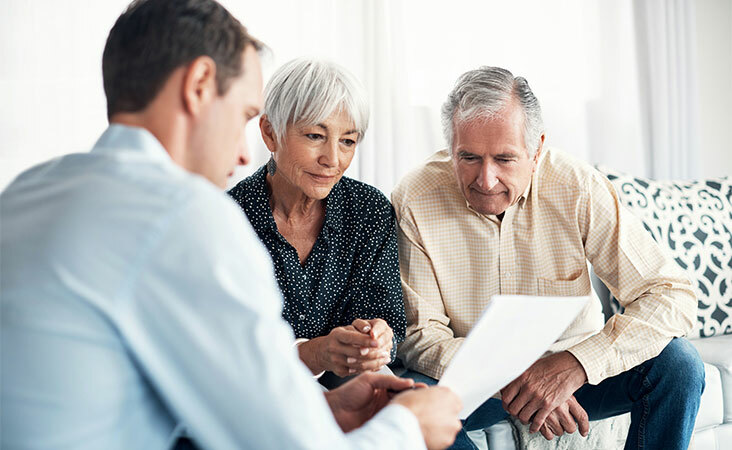 However, in light of potential income shortfalls, financial advisors need to adjust client discussions and strategies to include how to protect part of retirement savings to bridge the retirement income gap. Simply saving for retirement is no longer sufficient for many clients. Planning for the many variables that exist is the most prudent approach to better ensure income for a lifetime, and annuities are a viable solution. It also takes insights and actionable steps like those found in Managing Longevity Risk in Retirement Planning. Click the button below to access your copy of this valuable reference material now.